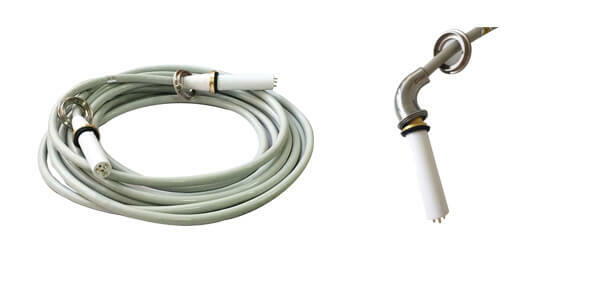 High voltage connector produced by medical hv cable manufacturers can be used for different types of X-ray machines. There are many types of X-ray machines, such as medical diagnostic X-ray machines, pet X-ray machines, non-destructive testing X-ray machines, etc. High-voltage cables produced by medical hv cable manufacturers withstanding 75KV and 90KV can meet the needs of X-ray machines. Generally, there are two high-voltage cables on X-ray machines. It can withstand 125 KV and 150 KV voltage. 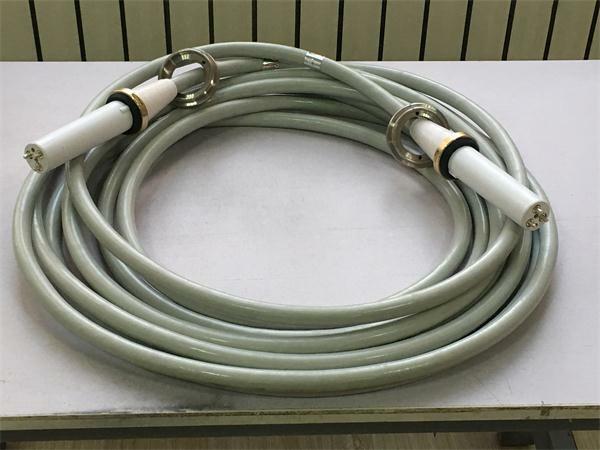 Unlike ordinary industrial high-voltage cables, the length of high-voltage cables manufactured by medical hv cable manufacturers is generally between 2 and 20 meters, while the length of industrial cables is not limited. China’s Newheek is a professional hv cable manufacturers, and produces two types of high-voltage cable head and X-ray machine and other X-ray machine parts. Is the cable used in industrial X-ray machines an industrial cable?